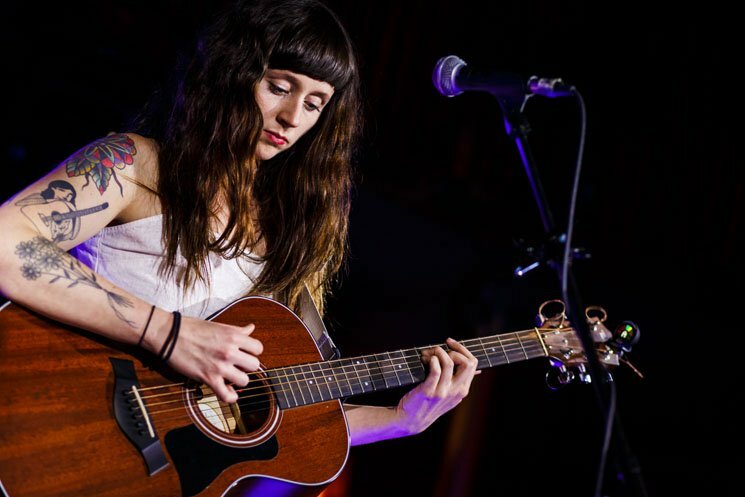 Katie Crutchfield released her latest Waxahatchee record Out in the Storm last year, and she's taking it back out on the road in 2018. Crutchfield will be sharing a bill with Hurray for the Riff Raff and Bedouine this spring, starting off in Durham, NC, on April 11. They'll make their way to Canada for a single date in Toronto on April 19, wrapping up the joint tour in Austin, TX, on April 29. In addition to the newly announced tour, Waxahatchee will also be sharing the bill with Jawbreaker at a handful of upcoming shows, as well as playing a festival set at Shaky Knees. See Waxahatchee's complete upcoming itinerary below.